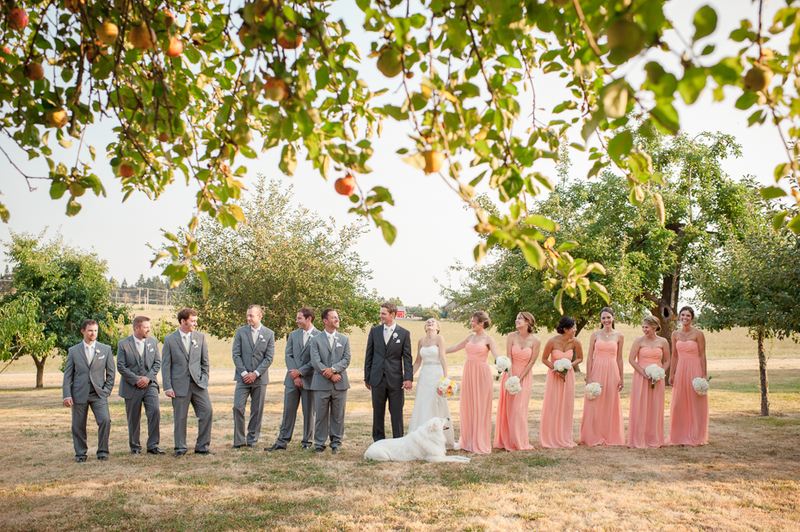 This Columbia River Gorge wedding at Husum Highlands B&B included all of the best aspects of the Gorge: a beautiful country setting, orchards, sweeping mountain views, good food & drink, and plenty of sunshine! 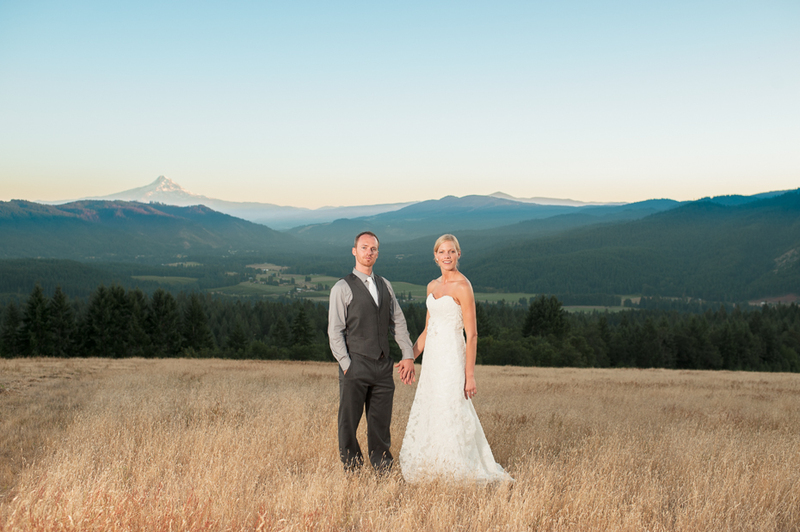 When I first met Katie & Joe, we instantly bonded over our mutual love for this landscape and all that comes with it. (Including all of the awesome outdoor recreation!) 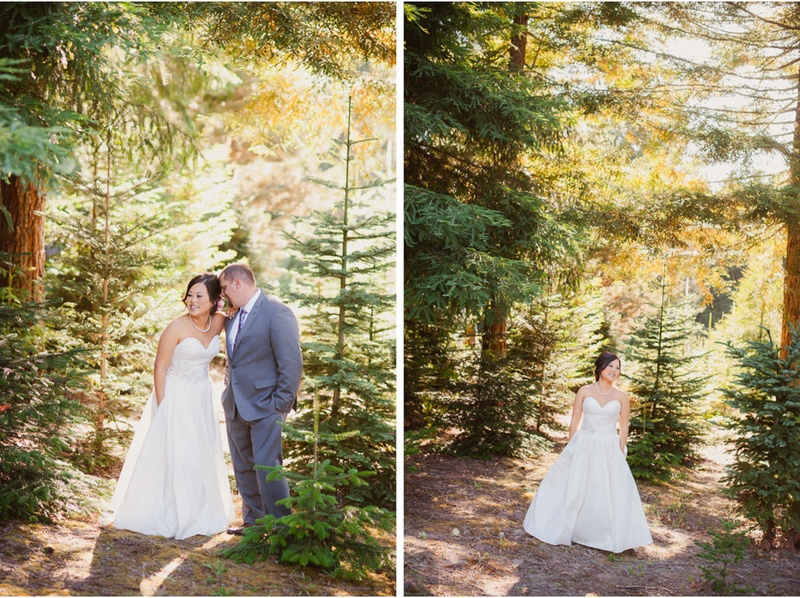 It was an honor to document their wedding in this place that is so meaningful to both of us. We kept joking with each that we may end up neighbors in the Gorge one day, and I don’t think that’s too far of a stretch of the imagination. Let’s just say we wouldn’t be disappointed if that happened! 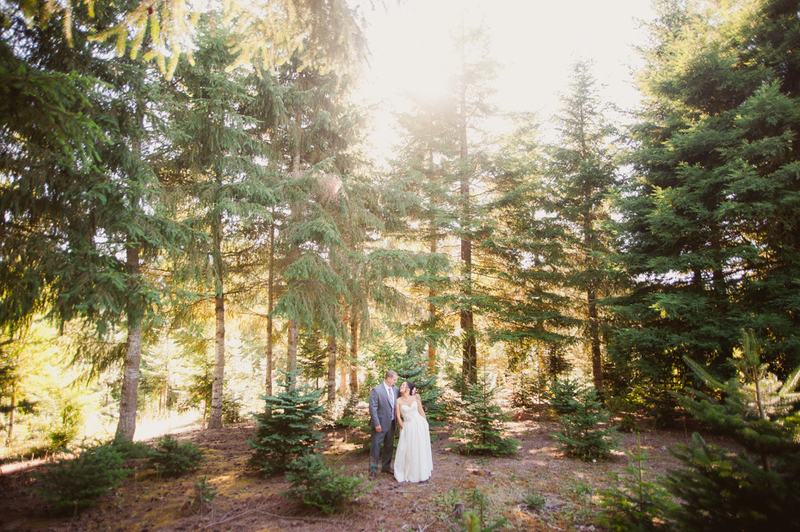 After Chris & Jestina’s wedding, we will gladly add “working Christmas tree farm” to our list of unique Oregon wedding venues. 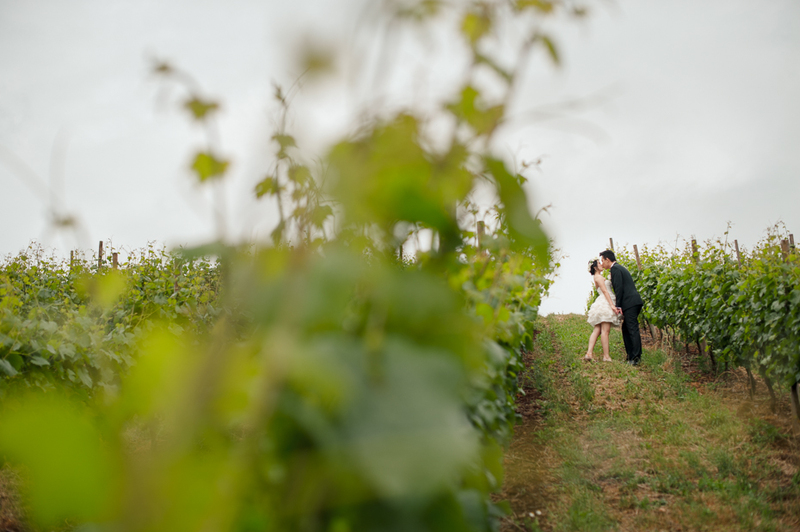 Merrywood Farm is a true gem, and somewhat “undiscovered” when it comes to the Portland wedding world. We would absolutely love to shoot here again. The owners were amazingly gracious, and not only do you have access to the entire forested farm, but they have multiple barns filled with an array of antiques and collectibles. 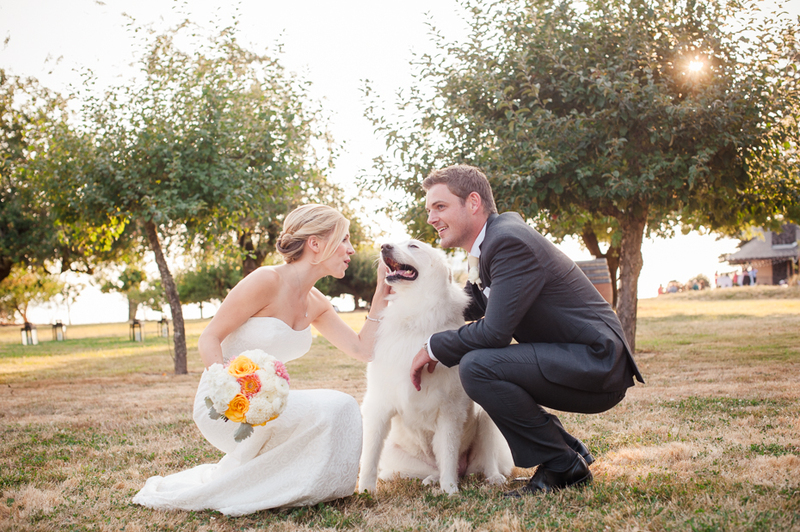 It’s perfect for the couple looking for a laid-back venue with tons of vintage-rustic charm. Which is exactly what Chris & Jestina were looking for… that, and excellent food. Their dinner was catered by mobile bbq masters, Rip City Grill, and afterwards guests were treated to both Gelato, and a Liege Waffle station! 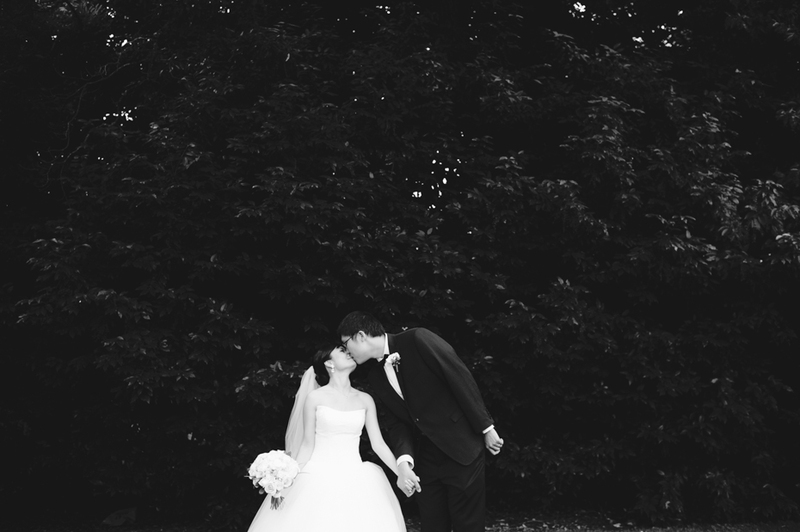 Jestina & Chris, thank you for feeding me so well and for being such wonderful people. 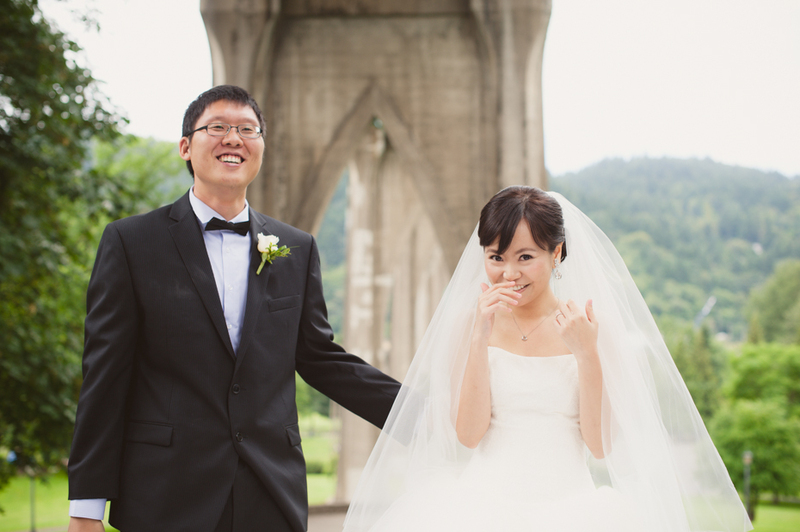 Kathy and Yan-Yu contacted us to photograph their simple & sweet US wedding ceremony, which was attended by a handful of their closest friends. 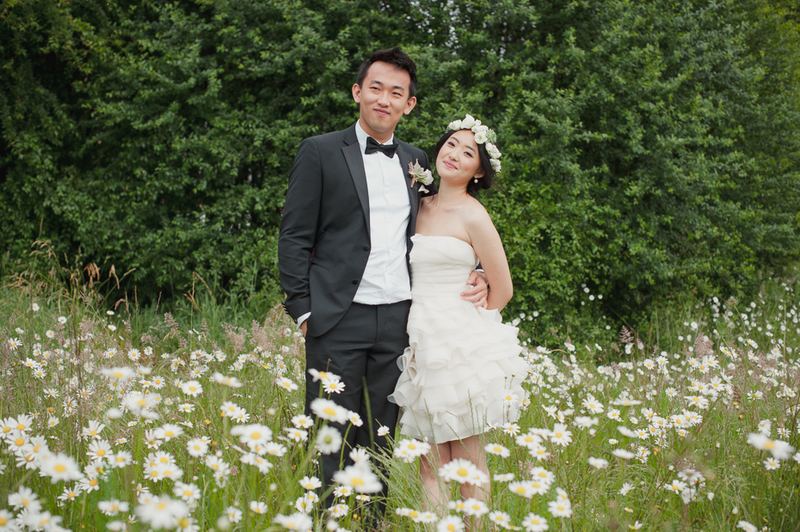 Although they are both from Taiwan, this couple chose to have their legal ceremony in the city where they met and now call home.They also plan to have a major celebration & Taiwanese ceremony with most of their family & friends. We had a great time making these images in one of Portland’s most iconic parks. We are on our way to Mexico for Bryan & Angela’s wedding near Playa del Carmen, and we’ll be posting lots of new images soon! 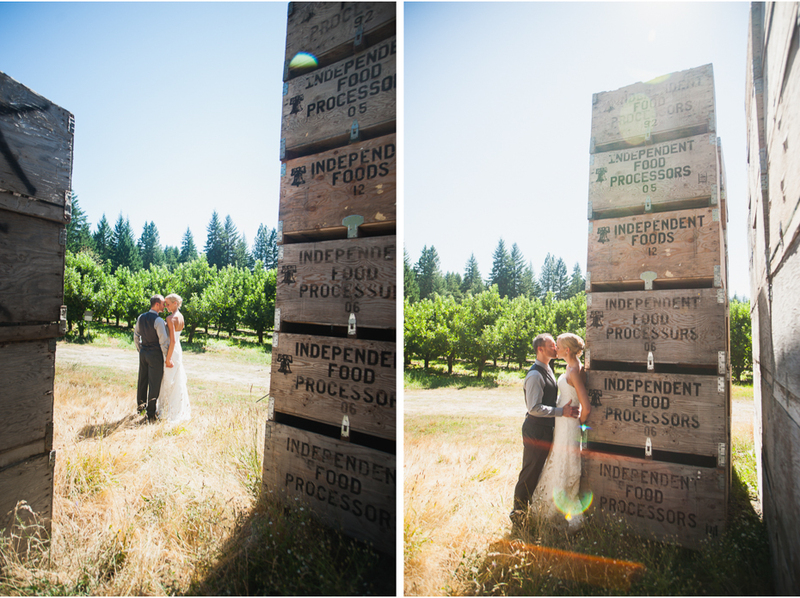 Until then, here are a few favorites from their engagement shoot in the Columbia River Gorge this summer.